Nearly 13,000 San Francisco residents are currently living with hepatitis C virus (HCV), according to the first-ever estimate of the city’s epidemic by local advocacy group End Hep C SF. 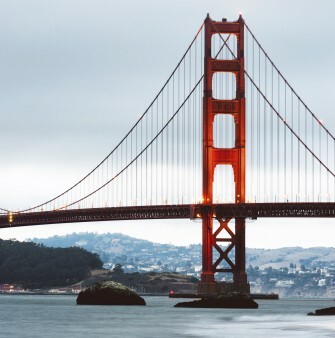 The report shows that approximately 23,000 San Francisco residents tested positive for HCV antibodies, signifying that nearly 3 percent of the city’s population has at some point been exposed to the virus. End Hep C SF estimates that more than 4,500 of those have been treated for hep C, while many others may have cleared the virus naturally, leaving 13,000 with active infection. The study also says that nearly 70 percent of those with hepatitis C in San Francisco are people who inject drugs, a group that makes up less than 3 percent of the city’s total population. Nearly 13 percent are gay and bisexual men, and almost three fourths of those are coinfected with HIV. Nearly 40 percent of HCV infections are among baby boomers (people born between 1945 and 1965). More than one in six transgender women in San Francisco may have hep C, according to the report. Hepatitis C advocates noted in the report that improving research on hepatitis C, especially about the groups most at risk, is an essential step in the city’s goal to one day eliminate HCV as a public health threat. Other important steps include widespread hepatitis C education and testing, access to methadone and buprenorphine for addiction treatment and a citywide policy of harm reduction.